Establishing preventative care is important to maintain your child’s teeth healthy and cavity free. 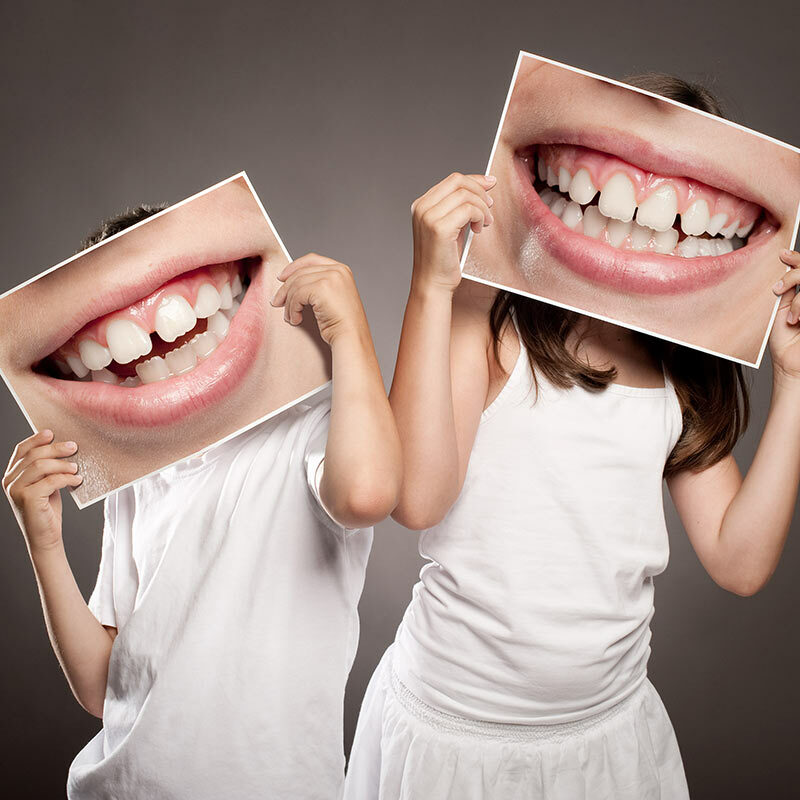 We, at Bite Sized Pediatric Dentistry, believe good habits start early and value working with our families to introduce them to these habits, for a cavity free future. We value informing our patients with tools and resources that can help them establish a lifetime of healthy teeth, gums and smiles! Dental cleanings and exams are recommended twice a year. A dental exam with our board certified pediatric dentist will allow us to not only introduce your little one to the typical dental visit but will also help us get to know you and make recommendations based on your child’s needs. 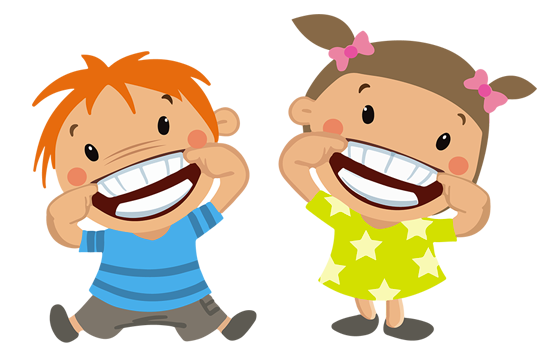 Cavities are preventable-therefore we want to work on preventing cavities early. Dental visits as early as age one and at least twice a year, help identify any potential concerns and allows us to provide the specialized care your little one deserves! Read more on what to expect at your first visit. Brushing, flossing and fluoride can go a long way in preventing dental decay. Establishing a structured routine at home can help keep your little one’s dental hygiene impeccable. However, establishing this routine can be hard to do- your little one is tired, wants to do it themselves, cries when you do it…we get it! Talk to our dentists and let them help you with their tricks and tips! Our team will provide you with the answers-when to brush? What type of toothpaste? Fluoride vs non-fluoride? Or check out or FAQs section for more info! Dental sealants are a preventative (white) coating placed on molars to prevent the formation of dental decay. The coating is easily applied to a clean surface with no drilling. They are effective in preventing dental decay. They are only applied to the top/chewing surfaces of teeth and therefore, flossing still is important to prevent cavities in-between (on the sides of the teeth). Check out our video blog on a demonstration of sealants!